Grafikens Hus is a museum and a meeting place for contemporary printmaking, situated in Södertälje, Sweden. Our mission is to make the graphic arts and printmaking accessible to as many different people as possible. We want to examine printmaking as an art form and explore its boundaries, so as to take it forwards into the future. Through an innovative educational programme, we want to invite audiences to experience printmaking in new and different ways. 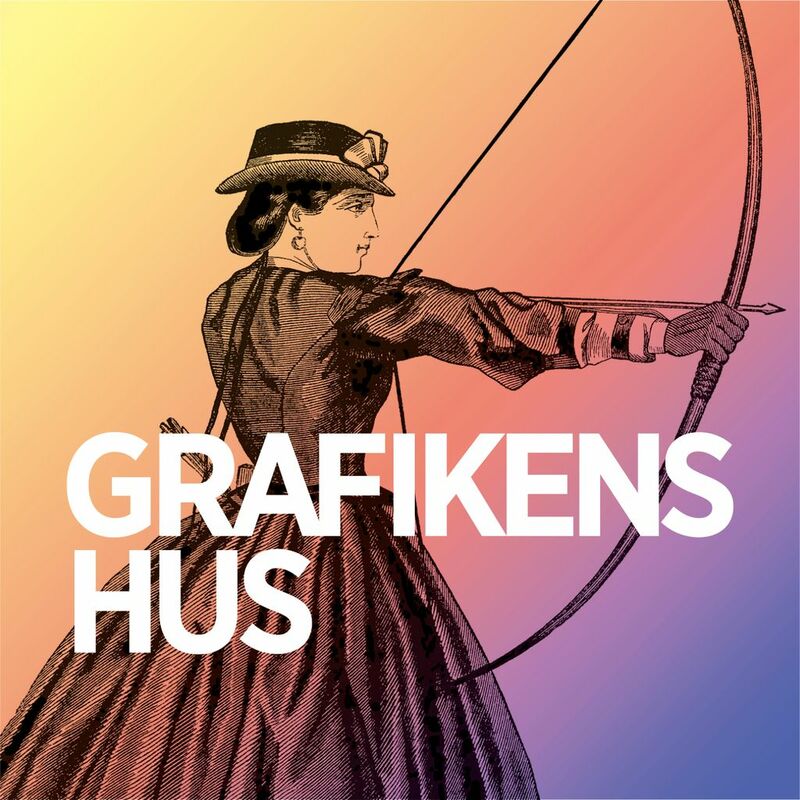 Driven by an ongoing curiosity, we follow everything that happens within the graphic arts and printmaking today – in Sweden as well as internationally. Our work takes place through an ongoing project activity in a variety of settings, often in collaboration with other organizations and institutions. We are currently in the planning stages for building a new museum, with large flexible exhibition spaces and state of the art printmaking workshops, within a beautiful old industrial building and former foundry in Södertälje. The area is currently undergoing an exciting transformation to become a new science park, where the arts, science and innovation will be brought together.